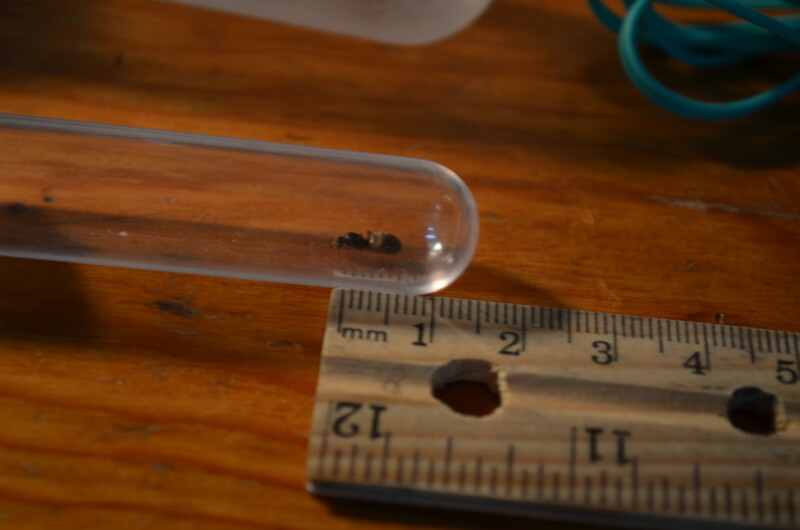 Looks like a Lasius sp. to me. The pictures aren't showing for me. Thats odd. I posted them the same I normally would. And obviuously I was Hoping for an ID. Caught 9/21/18. Got four in the middle of their nuptial flights. 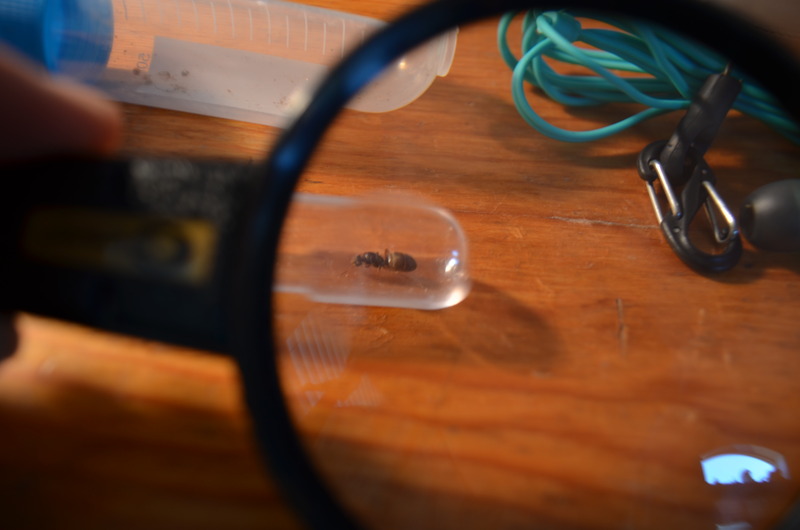 Topic: Queen Makes An Alate As Nanatic!! 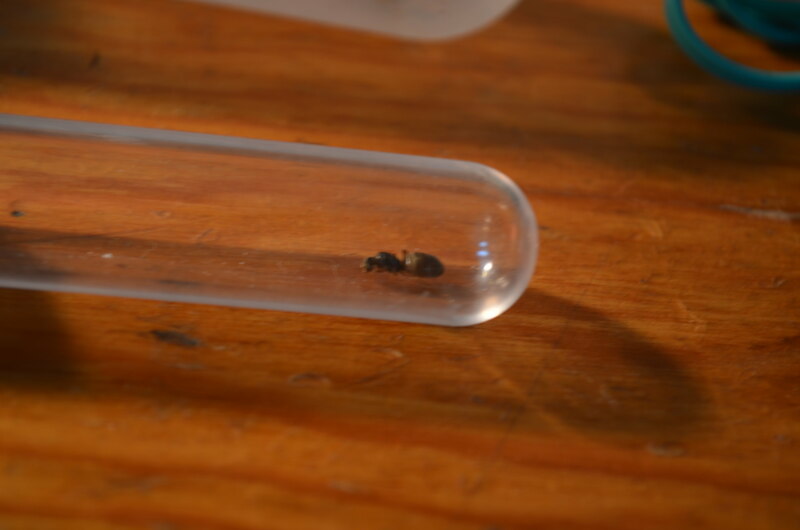 Re: Queen Makes An Alate As Nanatic!! Are there any small cocoons in there? In the second image you can see the other massive egg sitting next to a normal sized egg. 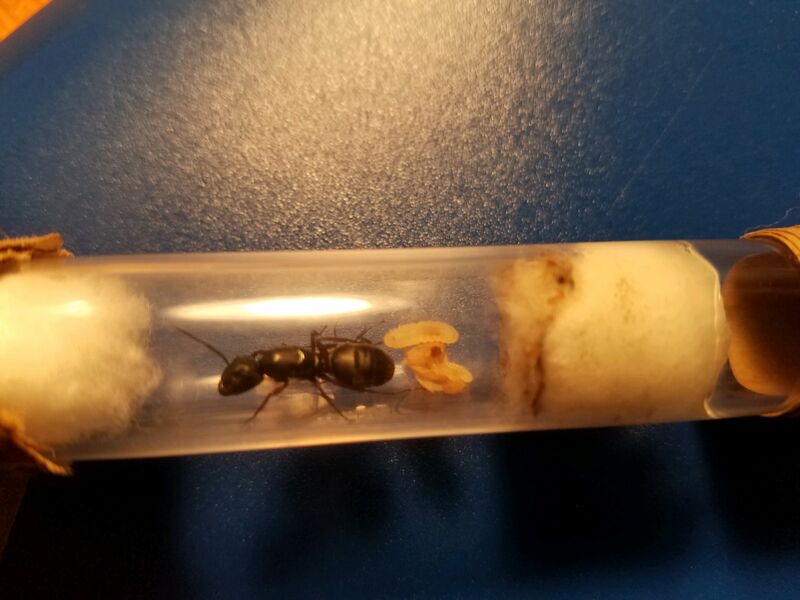 Queen Makes An Alate As Nanatic!! 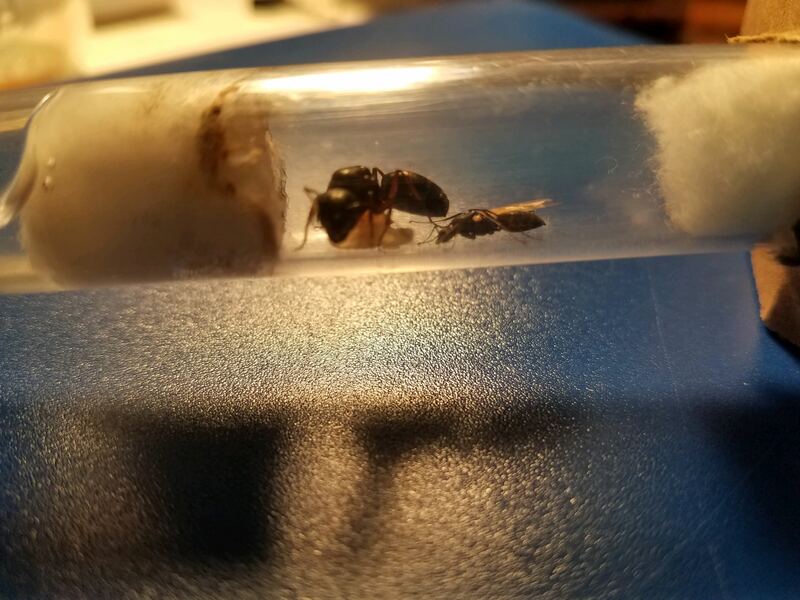 I have a Camponotus Pennsylvanicus who made the weirdest and largest egg I've seen from any queen. 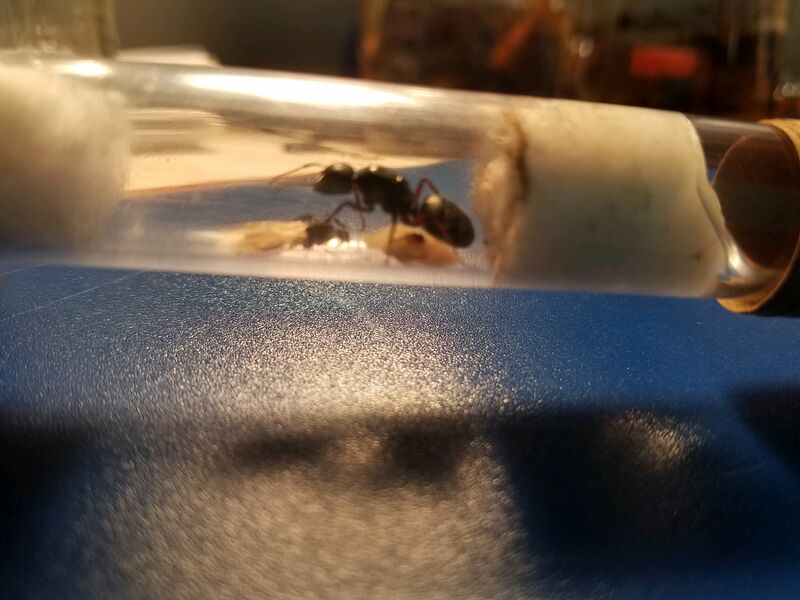 At first I thought it was diseased, but it recently hatched and had a queen inside. 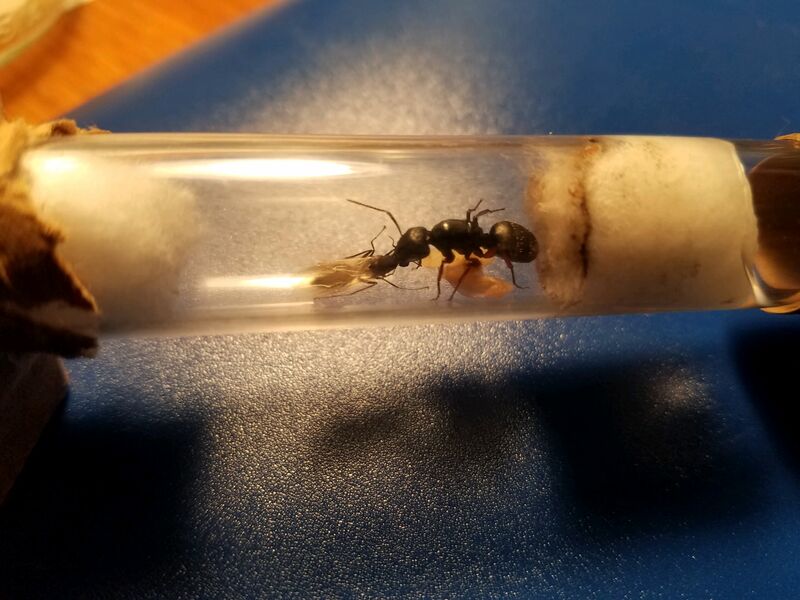 THis queen doesn't evben have any workers, and yet she already has an alate. Has anyone ever heard of this? 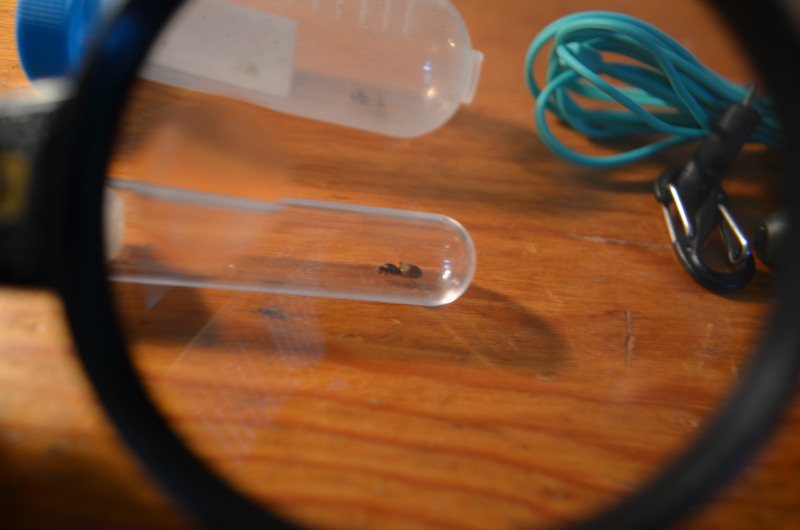 Topic: Oregon/Washington Ant Sightings Post Here!!! Caught one myself near Salem. Is it a social parasite?